Guides were so friendly. Is really helpful to have a Taiwanese instructor during the dive. After dives they will help to fill in our diving log. 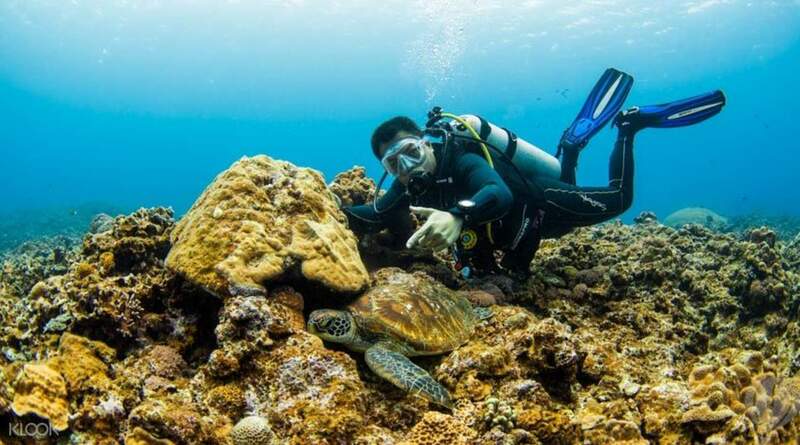 Experience an incredible diving adventure in the waters of Okinawa. With services from the island's premier sports center, Marine Club Berry, you're bound for a smooth-sailing dip into the deep of Nago Bay, including the Manza and Nakama areas. Roam through the splendid seascape under water, and glimpse incredible marine life, from coral and fish to nudibranchs and groupers. 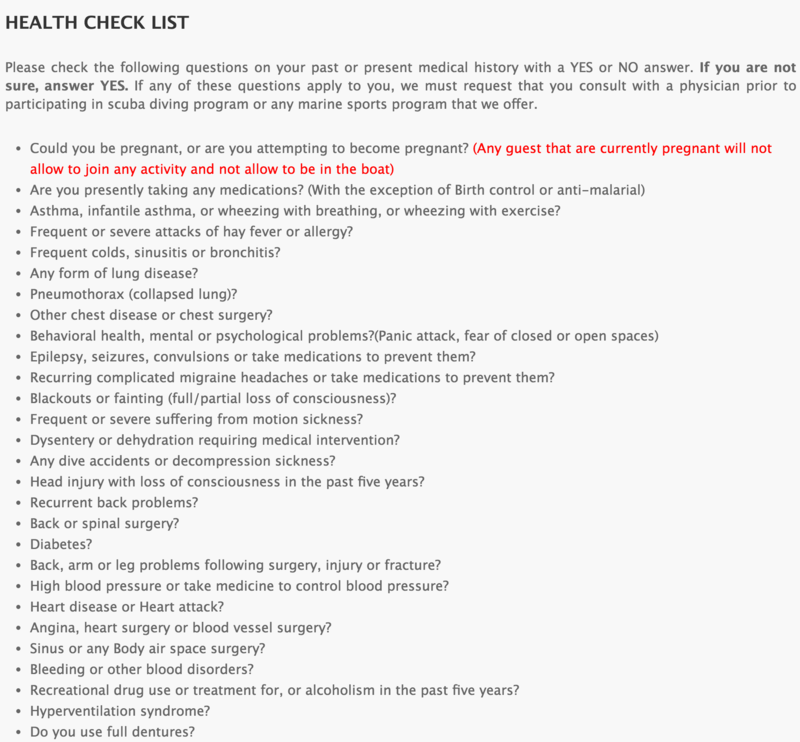 The packages are tailored for both first- and long-time divers, so fret not: just pick the one that best matches your skillset, and get ready to go! 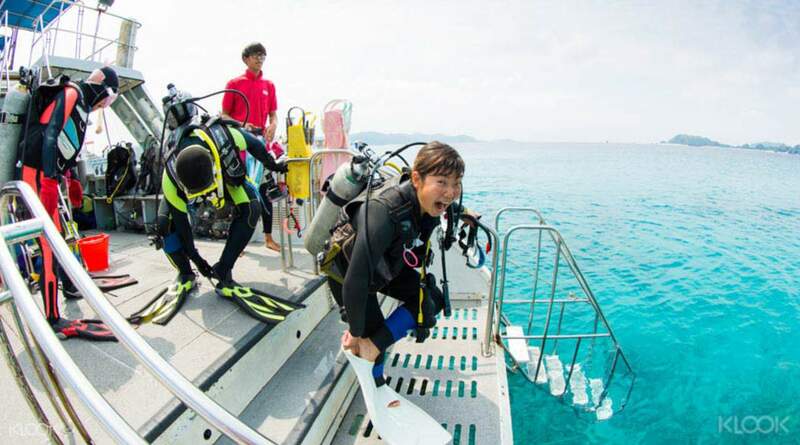 Leisure and Refresher divers get access to popular sites in the vicinity, from Cape and Onna Point to Over Head Rock and Cross Line, while beginners are treated to an easy introductory course, inclusive of a 20-minute dive into the water. 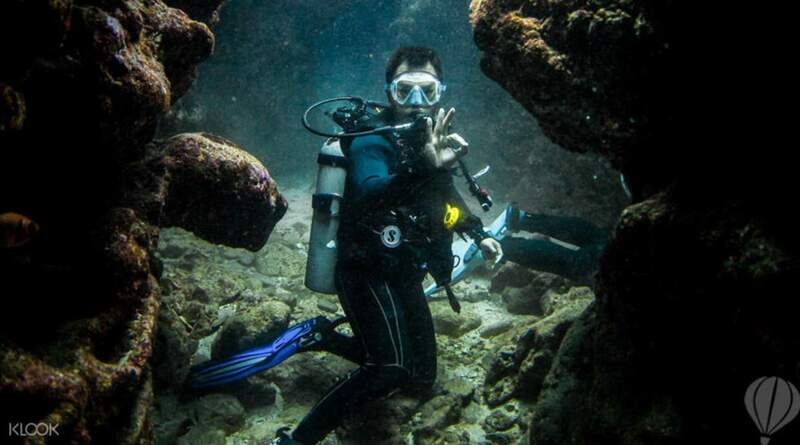 A great diving spot with clear waters and huge varieties of underwater life. I would recommend any diver, whether it is your first or hundred dive, to check Nago Bay out. 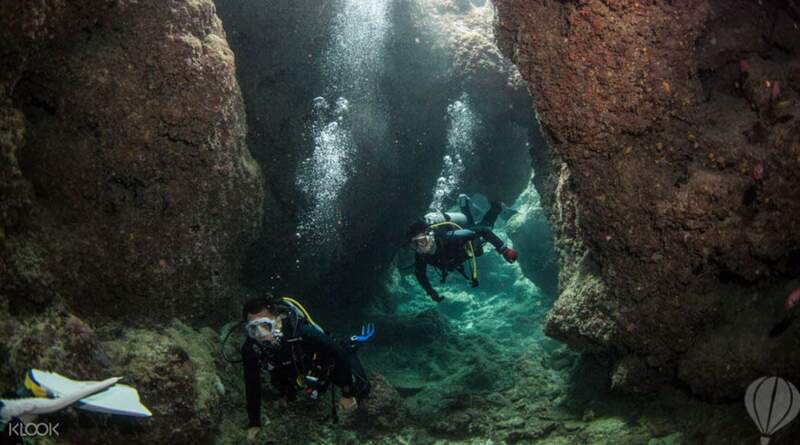 A great diving spot with clear waters and huge varieties of underwater life. I would recommend any diver, whether it is your first or hundred dive, to check Nago Bay out. Guides were so friendly. Is really helpful to have a Taiwanese instructor during the dive. After dives they will help to fill in our diving log. Guides were so friendly. Is really helpful to have a Taiwanese instructor during the dive. After dives they will help to fill in our diving log. The coach and supporting staff are all friendly and take good care of us. They entertain our request politely with passion. The coach and supporting staff are all friendly and take good care of us. They entertain our request politely with passion.